Agriculture carbon steel snip shears Taiwan - Wise Center Precision Appliance Co., Ltd. Wise Center Precision Appliance Co., Ltd. strives to research and develop quality, energy-efficient 135H15, Agriculture carbon steel snip shears, Agriculture carbon steel snip shears supplier to benefit the Tools consumers. 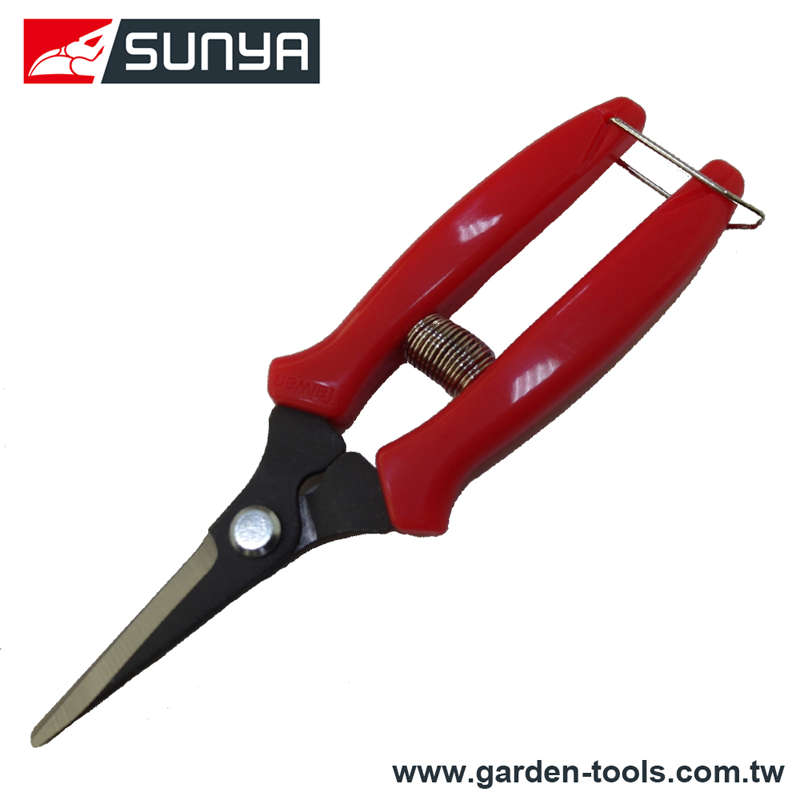 As a leading supplier of 135H15, Agriculture carbon steel snip shears, Agriculture carbon steel snip shears supplier, we provide professional Agriculture carbon steel snip shears. This product has spring to save power.It has safety lock to prevent accidents. Dear Sir/Madam, I’m interested in Agriculture carbon steel snip shears, 135H15 that your company provides. Would you kindly contact me with your detailed product information and FOB price? Thanks. Wise Center Precision Appliance Co., Ltd. is recognized by our customers as the best provider of Pruners, Garden Tool, Loppers throughout the world. If you need any assistance in selecting your Agriculture carbon steel snip shears or have any other questions, don't hesitate to phone, fax, or e-mail us.